Forklift truck is a machine used for lifting, handling and moving all kinds of goods and supplies. Since the first forklift introduced in the 1960s, the forklift trucks are extensively used for lifting and handling materials in warehouses, industries and under construction areas. Today, there are many different types of forklift trucks, but they differ in terms of features, benefits and range of suitable applications. The two most popular types of forklift trucks are reach truck and counterbalance forklift truck. 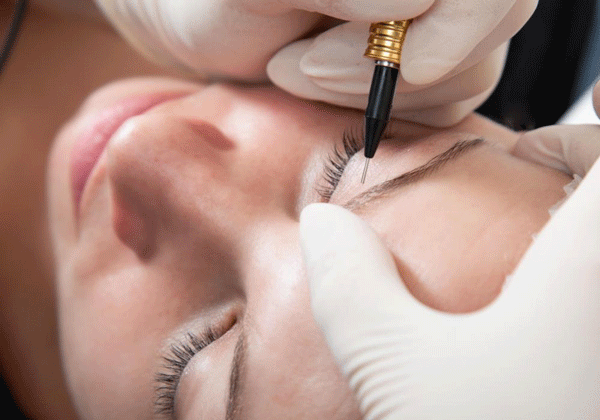 In some terms, they are similar, while in some others are different. To help you easier decide which one is more suitable for you and your applications, here is a comparison between these two forklift trucks. Reach Truck – Reach truck is the most efficient forklift truck for indoor applications, especially for warehouse environments. With excellent maneuverability and greater lift capacity than all forklift trucks, the reach truck is able to reach out beyond its stabilizing legs and reach into high racking with ease. Unlike the counterbalance forklift truck that uses counter-weight for stability, the reach truck has a hydraulic outrigger mechanism (stabilizing legs), located on the front of the machine. One of the main benefits of reach truck is its ability to operate in narrow aisles with lift heights of up to 12 m. So, the reach truck is ideal for arranging all types of goods onto tall shelving cabinets. Ideal for indoor applications, but reach truck is not suggested for outside applications if the surface is uneven or unstable. 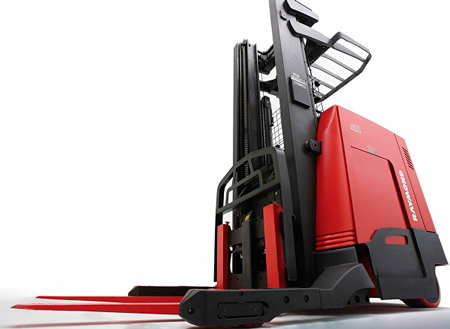 There are three popular reach truck models: stand-up, double-deep and straddle type. The most commonly used and most popular type is the stand-up. The stand-up reach truck extends its forks under a load and transports it to the location where it needs to be stored. Counterbalance Forklift Truck – Counterbalance forklift truck is another widely used type of forklift truck and is definition for forklift for people not involved in the industry. Unlike the reach truck, the counterbalance forklift requires a counterbalance weight at rear to balance the load that is being lifted at front. 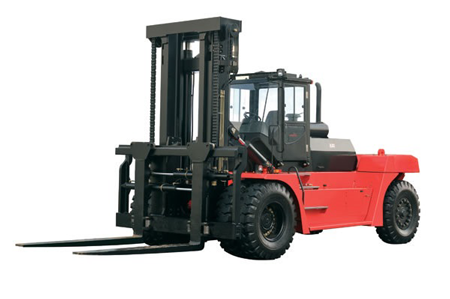 The counterbalance forklifts are flexible and can run on gas, diesel or electric. Electric counterbalance models require a smaller counter-weight, because the battery does not serve as power source only, but as ballast as well. Since the counterbalance forklift truck does not have outrigger mechanism, it can be driven to the exact location and start operating immediately. The biggest advantage of this truck is that it is able to lift heavier weights than any other type of forklift truck. 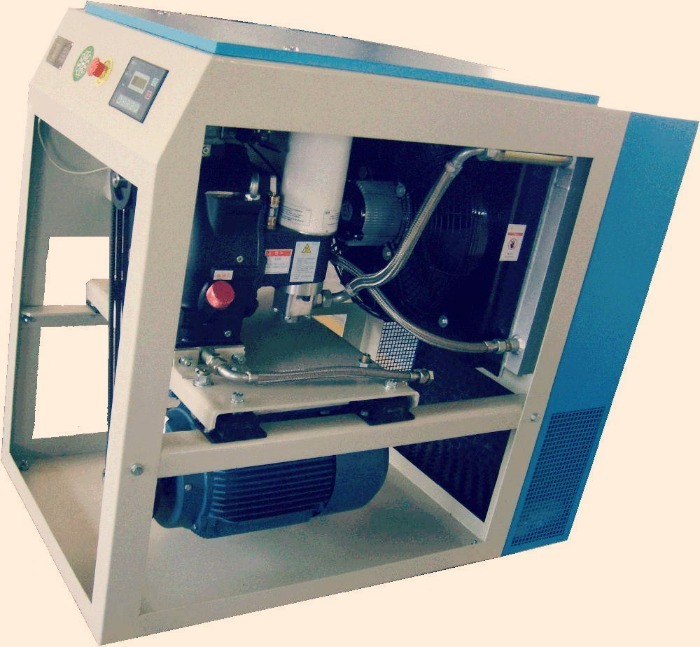 Although most commonly used for indoor applications, it can be operated for outdoor applications as well, only if the surface is flat, firm and stable.